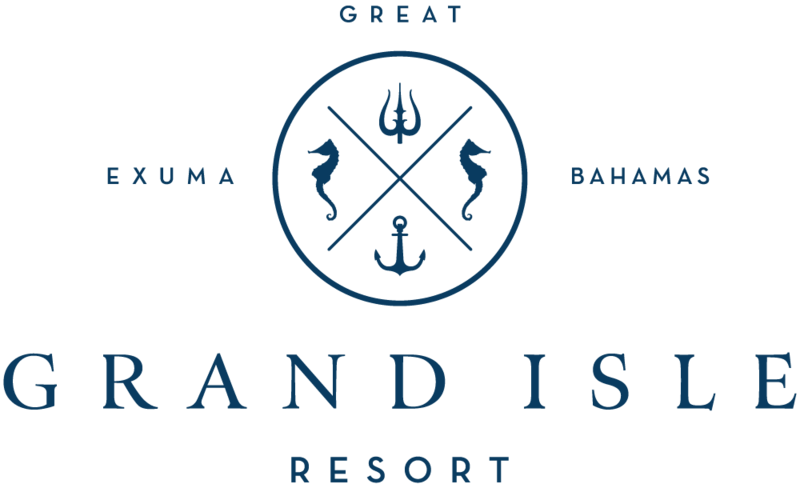 Villa ownership at Grand Isle Resort & Spa just got better! Joining the Hotel Rental Program now gives access to our second home reciprocity programs. Your villa opens the door to dozens of luxury destinations all over the world. We are constantly growing our connections with new premier destinations, allowing you to always enjoy new travel experiences. Elite Alliance is an exchange program for owners at our select family of prestigious residence clubs and luxurious, professionally managed vacation homes. The simple exchange process transforms your real estate ownership into a key that unlocks the door to seamless travel adventures – ski trips, golf getaways, beach escapes and much more, at a growing array of coveted destinations worldwide. Great Exuma enjoys warm weather year-round that is perfect for swimming in our sapphire-blue waters or watching the sunset with a drink in your hand. Grand Isle Resort & Spa in particular is located on the Eastern side of the island and receives a constant stream of mild breezes. Some travelers may assume that the Bahamas and the Out Islands are uncomfortably hot in the summer, but given our unique tropical location, there are minimal temperature fluctuations from season to season. This makes Great Exuma an ideal Caribbean destination throughout the year. Great Exuma, Bahamas and all Caribbean islands can be affected by the Atlantic Hurricane season which runs from June 1st to November 30th. Luckily, hurricanes never come as a surprise because of today's advanced weather forecasting abilities and when they do come, today's island architecture is built to withstand gale force winds. Grand Isle is indestructable. The Caribbean basin consists of millions of square miles, so keep in mind that when there is a storm in the Caribbean, it does not automatically mean that the Bahamas or Great Exuma will be affected. Should a storm threaten Great Exuma or look to impact your vacation plans, the staff at Grand Isle Resort & Spa will contact you ahead of time. Please review our Hurricane Policy for additional information. Great Exuma is located within the family islands (or Out Islands) of the Bahamas just above the Tropic of Cancer. Great Exuma is roughly 120 miles southeast of Nassau, Bahamas, 300 miles southeast of Miami, and 700 miles from Atlanta. There are also numerous commercial airlines that fly from the U.S., Canada and Europe to Nassau International Airport (NAS) which is located on the island of New Providence. Air Canada, American Airlines®, British Airways, Continental Airlines, Delta Airlines, JetBlue, Spirit Airlines, United Airlines, US Airways and WestJet. From Nassau, there are daily flights through several excellent Bahamas-based carriers, including Bahamasair and Sky Bahamas. They offer short "air taxi" flights to Great Exuma. There are multiple charter companies and private pilots that offer flights, as well. The frequency of flights varies by season, so it's always a good idea to start researching your travel options early on. Once you arrive on the island, Grand Isle Resort & Spa is located about 15 minutes from Exuma International Airport (GGT) by car. Our concierge will contact you beforehand to arrange transport from the airport to Grand Isle. If you're going to fly a larger air carrier into Nassau and then "puddle jump" over to Great Exuma on one of the local Bahamian airlines, give yourself enough time to land in Nassau and move through immigration at the Great Exuma International Arrivals Terminal. You'll need to retrieve your bags and make your way over to the Domestic Terminal to check-in and board your regional flight. Landing in Nassau in the late morning and taking an afternoon flight to Great Exuma usually works best. Passengers are required to arrive at the gate 60 minutes prior to the scheduled flight time. It's easy to get from one terminal to another at the Nassau Airport and Sky Caps are available to help with luggage. NOTE: A valid passport is required for all individuals traveling to the Bahamas.